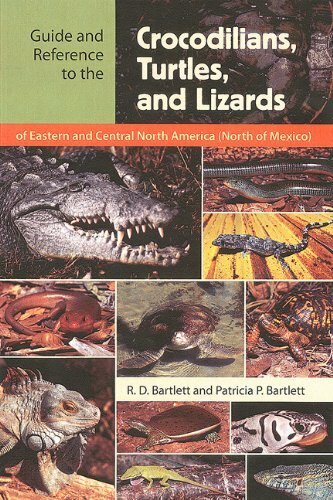 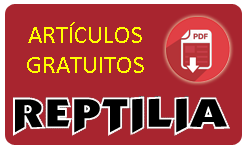 Guide and Reference to the Crocodilians, Turtles, and Lizards of Eastern and Central North America (North of Mexico) by Richard D. Bartlett and Patricia P. Bartlett. 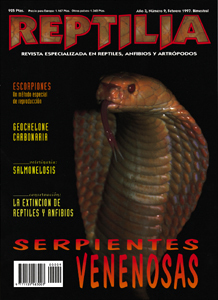 The Bartletts’ guide to the alligators, crocodiles, turtles, and lizards of eastern and central North America features all 207 species inhabiting the region from west Texas, to western Manitoba, to the eastern seaboard. 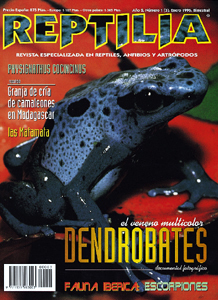 Each species account is accompanied by a color photo, distribution map, and description including appearance, behavior, range, habitat, and prey. 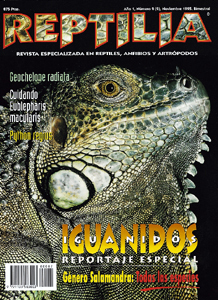 Some introduced species covered in the Guide, such as the large and predatory Nile monitor and spectacled caiman, illuminate ever-worsening environmental and ecological conditions, particularly in Florida and Texas. 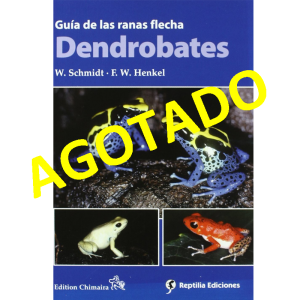 This authoritative and user-friendly reference will appeal to hobbyists, amateur naturalists, biologists, and herpetologists seeking a focused, detailed, well-organized, and richly illustrated field guide.